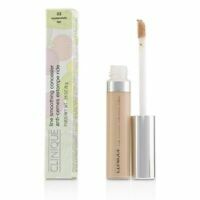 the_beauty_club_au has no other items for sale. 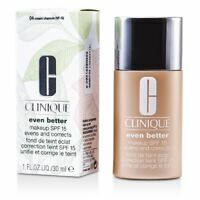 Almost Powder Makeup SPF15 New Packaging by Clinique 02 Neutral Fair 0.35 oz. Immediate payment of AU $48.96 is required. No issues with this transaction. Very happy with the quality. Lovely! Smooth hassle free transaction thank you! Great coverage, long lasting & quality product.